Not all materials are alike. 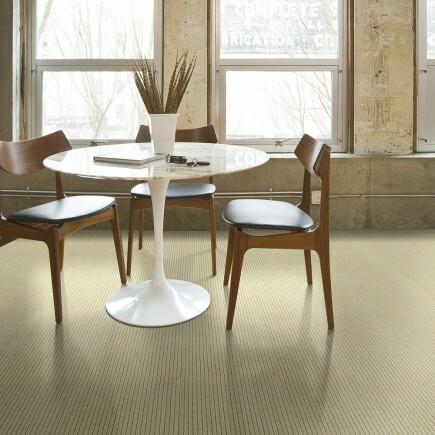 We offer a variety of carpet styles; each one is unique in its style, function and feel. 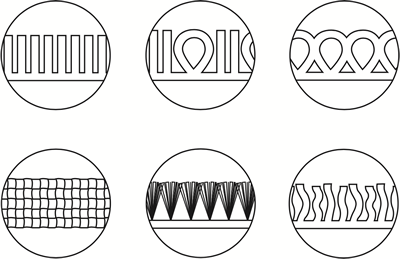 Look for the simple icons on our product pages when shopping for your new carpet. You can learn more here about the features and benefits. Loop pile does not have exposed tips (unlike cut pile), it is particularly durable. 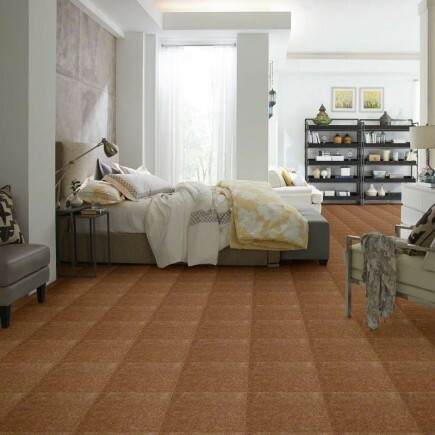 Berber is a suitable choice for high-traffic areas, such as family rooms, hallways, and staircases. 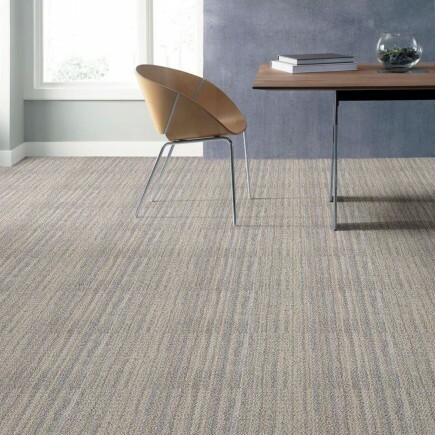 Cut-and-loop pile or cut-pile carpet provides a stylish finish with a soft, smooth feel and a range of distinctive patterns created by a combination of level loop and cut pile. Its textured surface can disguise marks and stains; this material is another excellent choice for children's rooms or other high-traffic spaces. Pile is cut to a smooth, level height. 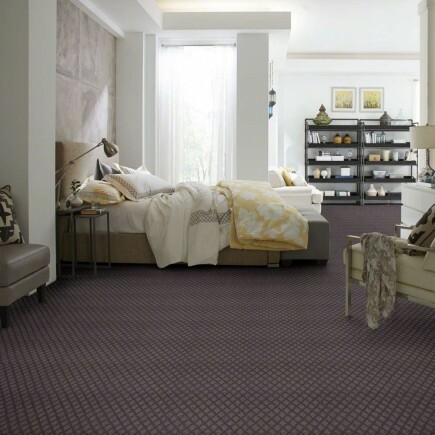 Plush carpet is extremely comfortable underfoot, making it cozy for bedroom floors. 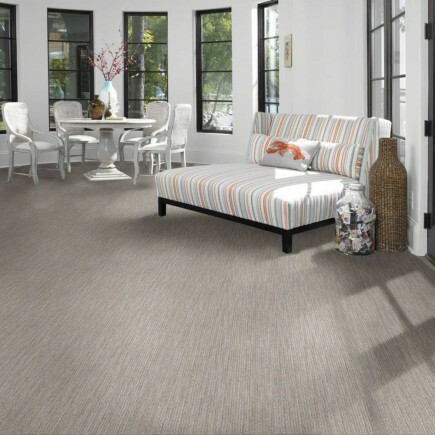 The carpet's look, texture, and durability are determined by its fibers. 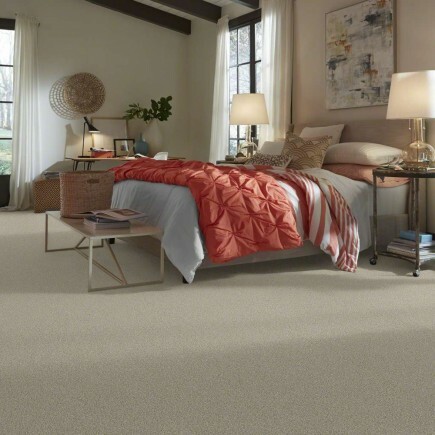 This material can be found in a variety of natural, synthetic, or blends. When the loops are cut, you produce a cut pile carpet. 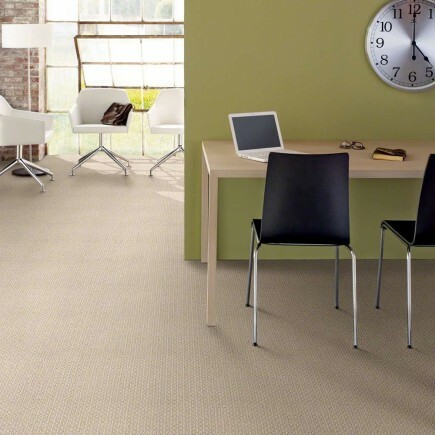 Cut-pile carpet is a popular style offering an upright finish. 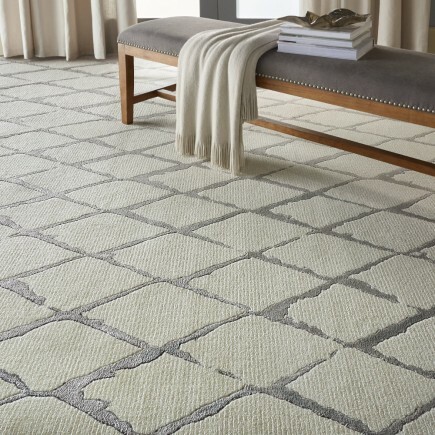 Frieze is a cut-pile carpet with twisted yarns and a crimped, textured appearance. 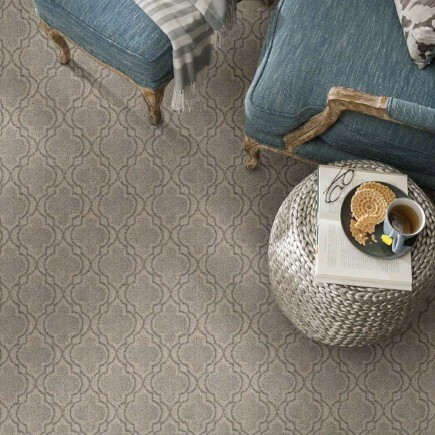 The twisted strands of a frieze carpet hide footprints and vacuum marks well, and the tousled look complements an informal room. Shag has long pile that doesn't stand upright, giving it a ”shaggy" look. Today's shags come in designer colors and have an inviting feel. Commonly found with Sisal and grass materials. 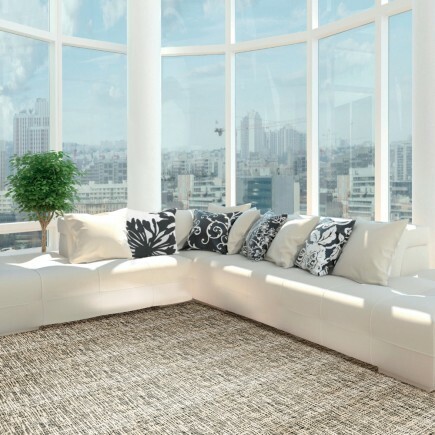 Woven carpet is created on looms by interlacing yarns. 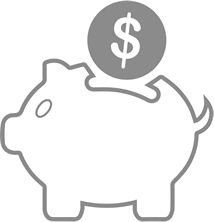 Our lower e-commerce cost structure gives us a competitive price advantage. At the end of the day, the savings are passed on to you, the consumer. It’s the smart and simple way to shop. 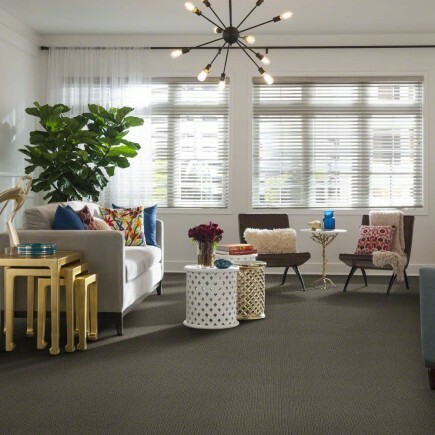 We are excited to share a new and simple way to purchase carpet online, offering an enjoyable and cost saving alternative to traditional carpet showrooms. From start to finish our team is here to help, providing access to full service measure and install services. 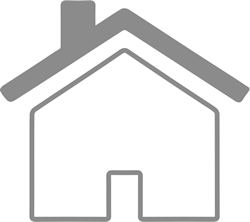 We will work directly with the reviewed installers to complete your custom in-home estimate. Need design help? We can help! Simply schedule a complimentary design consultation. We review the installation professionals. You’re in good hands. 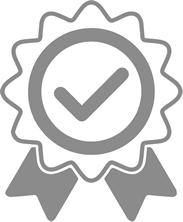 We have carefully reviewed the experienced installers, ensuring they have the proper licensing & insurance and of course have provided positive customer experiences.